As the last big motor show of the year, the LA Auto Show has an end-of-term feel about it. It’s a chance to recap on the new cars of 2018 and look ahead to the hottest new models of 2019. Our man is flying to LA to deliver all the latest news and gossip from the floor, but in the meantime, here are the cars you can expect to see when the show opens at the end of the month. 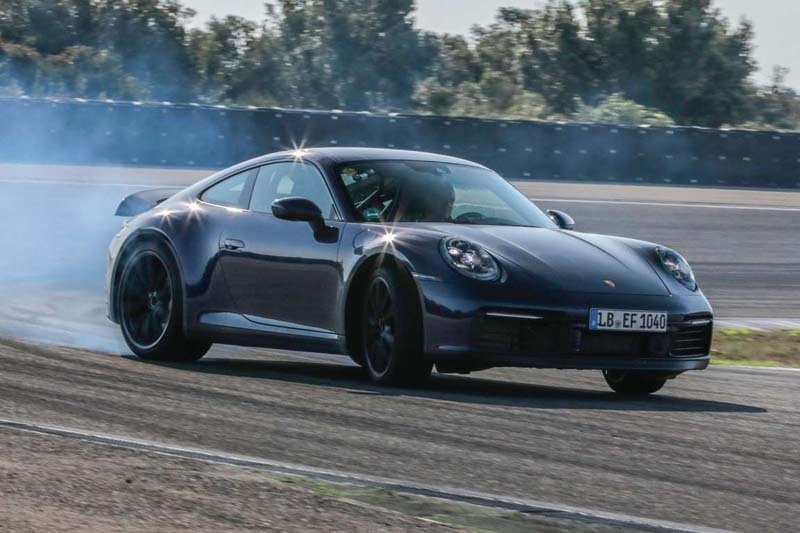 The new Porsche 911 – known as the type 992 – will make its debut in Los Angeles, following a gruelling development schedule that has seen the sports car travel to all corners of the globe. 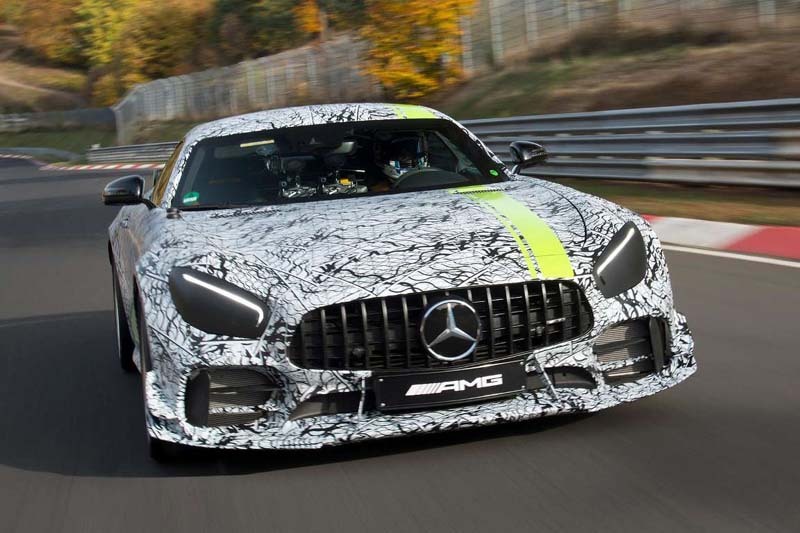 From hot-weather work in the Middle East and Death Valley, to high-speed laps at the Nürburgring and Nardo, the test cars will have completed around 1.8 million miles in total. 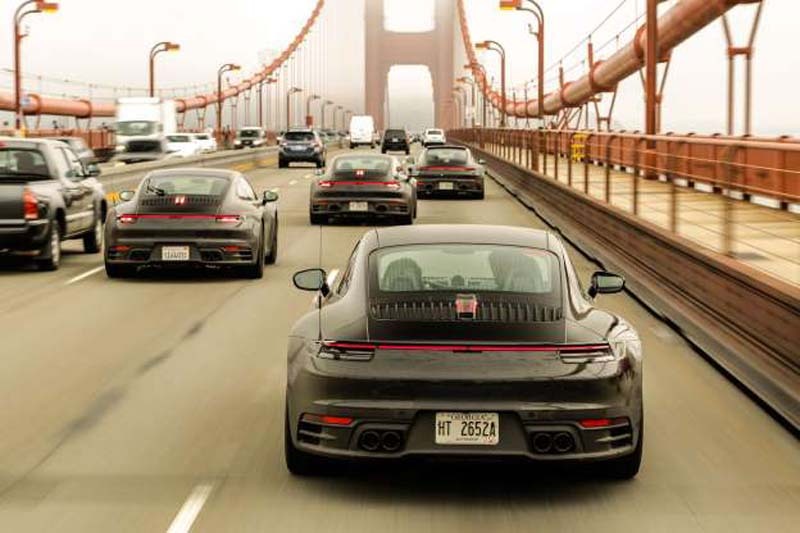 The 911 heads to LA for a rest. Consider this LA international debutant the warm up act. 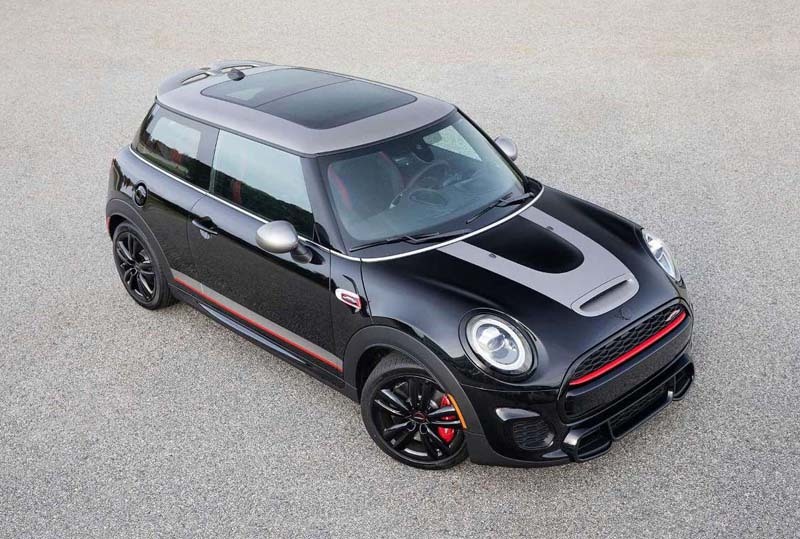 The Mini John Cooper Works Knights Edition is a special edition debuting at the LA Auto Show, based on a Mini Hardtop and carrying a range of accessories. It only comes in Midnight Black with Melting Silver roof, custom silver bonnet stripe and side stripes in silver and red. Other special details abound and it’s the first Mini ever to feature piano black decals. It arrives in U.S. dealers from Q1 2019. 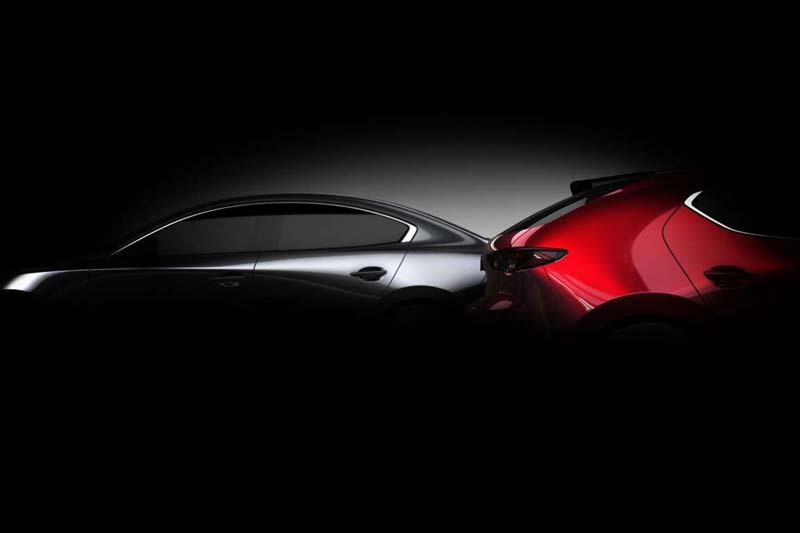 ‘The arrival of all-new Mazda 3 marks the beginning of a whole new generation of Mazda cars that will deliver new dimensions of driving pleasure to customers around the world.’ From some manufacturers, we’d take that quote with a pinch of salt, but when it’s Mazda, we’re less cynical. The Japanese company consistently sets the benchmark for performance and dynamics, so the launch of both five- and four-door versions of the Mazda 3 is kind of a big deal. Audi will unveil a performance version of the Q8 SUV (pictured) in LA as it continues to overhaul its entire range of vehicles. We know that the SQ8 will be offered with a diesel engine for Europe, because a TDI-badged test car has been caught at the Nürburgring. 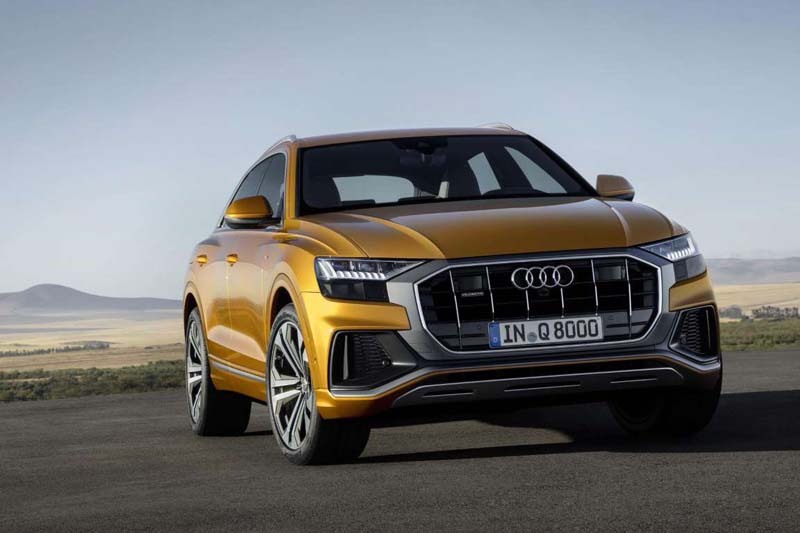 Other options for the rest of the world will include a 3.0-liter V6 turbo (the high-output one Audi co-developed with Porsche) and, in the future, a V8-engined RS Q8. Until the launch of the new BMW M3 in 2020, this is as hot as the new 3 Series gets. The four-wheel-drive M340i xDrive is powered by a twin-turbocharged 3.0-liter straight-six engine developing 374-horsepower, making it more powerful than the original BMW M2. What’s more, it’ll hit 60 mph in less than 4.4 seconds. It’ll arrive in summer 2019 – get your order in now to avoid disappointment. The Jeep Scrambler is essentially a Wrangler with a pick-up bed. 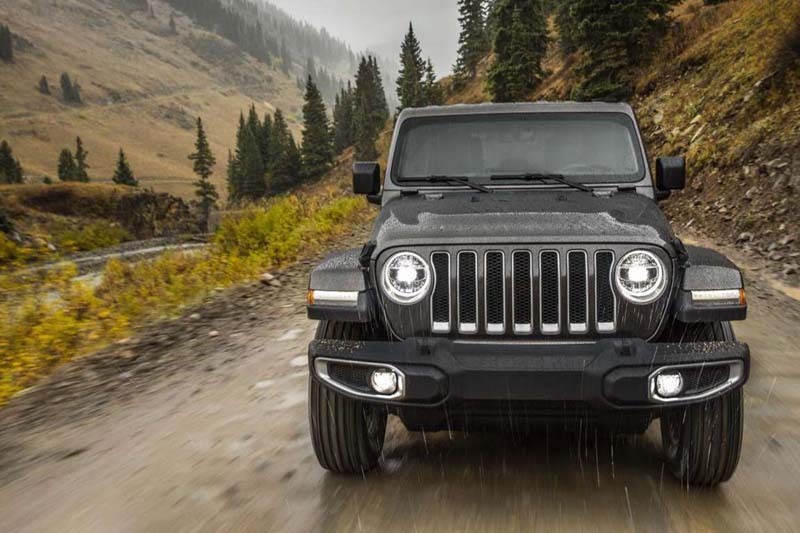 We don’t know what it will look like yet, but we wouldn’t expect the styling to stray too far from that of the Wrangler (pictured). Truth be told, we’re not 100 percent certain that it will be called the Scrambler, but it’s a name from Jeep’s back-catalogue that sounds more evocative than ‘Wrangler Pick-up’. 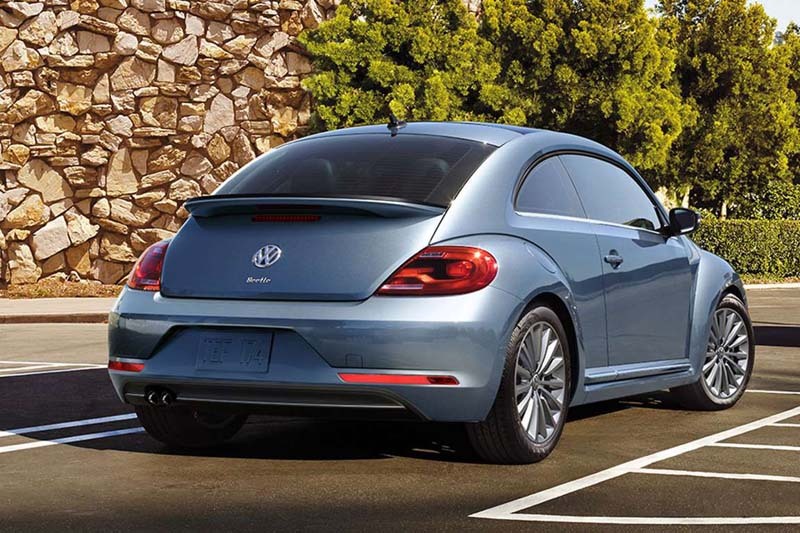 It’s the end of an era, with Volkswagen saying goodbye to the Beetle with two runout specials, the Final Edition SE and Final Edition SEL. Two retro-inspired colours will be available – Safari Uni and Stonewashed Blue – and ordering for the farewell Beetle is open in the US, with prices starting from $23,045. Production will end in July, with Volkswagen opting to concentrate on electrification. Hyundai is upping its SUV game with the launch of a new flagship model. 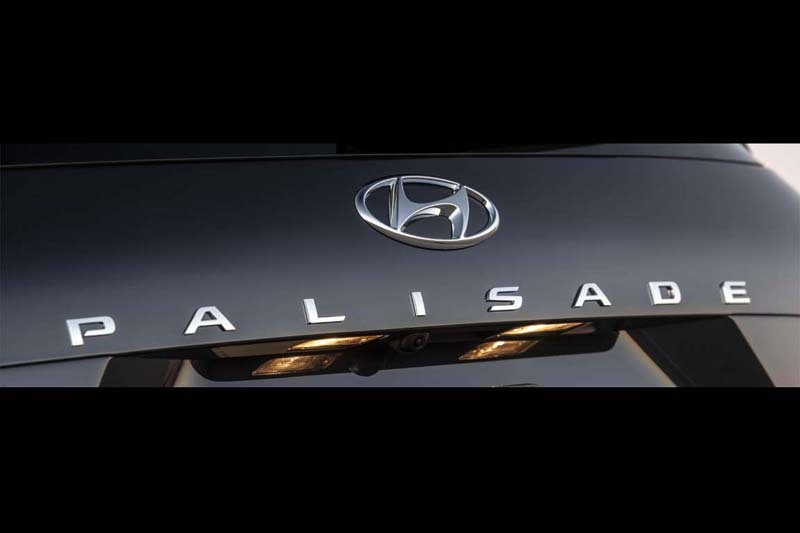 Its name references the Pacific Palisades, an affluent and beautiful neighbourhood in Southern California, with the Palisade sitting above the Santa Fe in Hyundai’s SUV range. Leaked photos show that it will look like the current Santa Fe, but offer three rows of seats, providing space for up to eight people and their luggage. Auto makers reckon there are two ways of making an SUV more desirable – create a performance version or build a more lavish model. The Mercedes-Maybach GLS will be the flagship version of the flagship SUV and is expected to feature a five-seat cabin with an emphasis on luxury and space. Still want that Rolls-Royce Cullinan? That’s a rhetorical question. 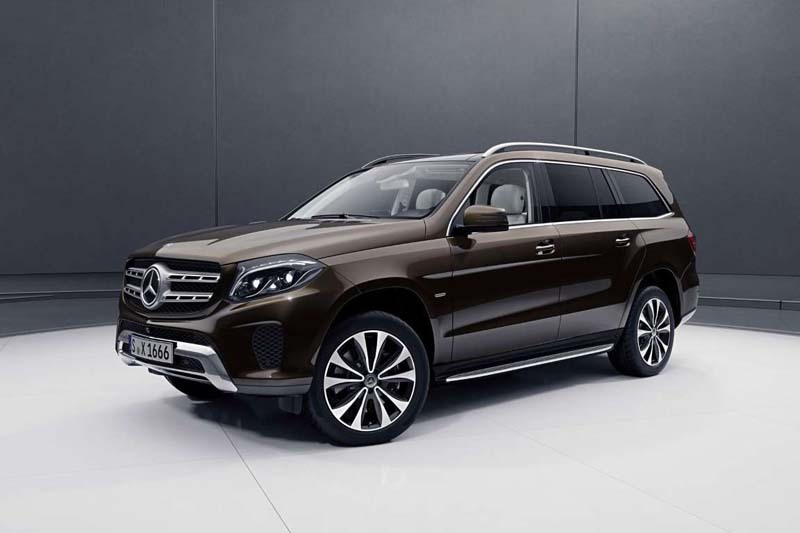 Mercedes-Maybach GLS Auto makers reckon there are two ways of making an SUV more desirable – create a performance version or build a more lavish model. The Mercedes-Maybach GLS will be the flagship version of the flagship SUV and is expected to feature a five-seat cabin with an emphasis on luxury and space. Still want that Rolls-Royce Cullinan? That’s a rhetorical question. 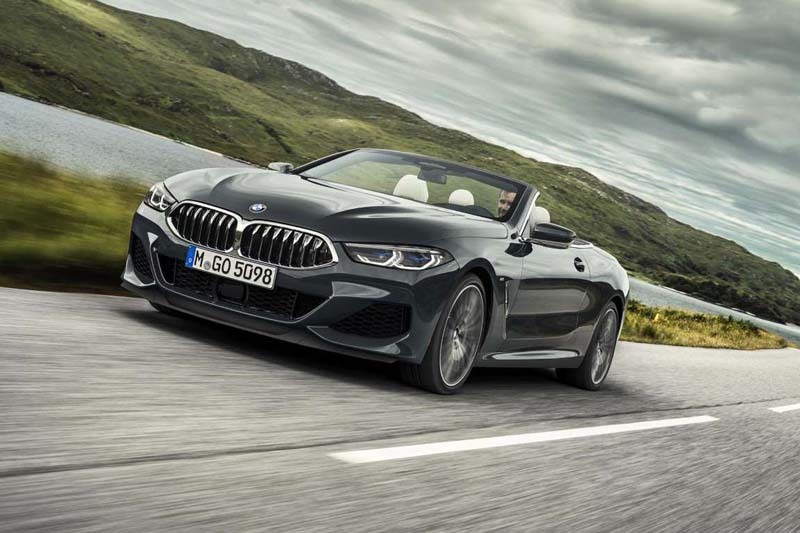 The new BMW 8 Series Convertible will hit the streets in April 2019, just in time for the summer, with prices starting from $121,400 (plus $995 destination) for the 523-horsepower M850i xDrive V8 turbo (Europeans will get a cheaper diesel entry-level car which, needless to say, we’re not getting here). BMW says the 8 Series was designed from scratch with the convertible conversion in mind, with ‘only a small number of additional convertible-specific weight-increased measures’ required. The roof lowers and raises in 15 seconds, at speeds of up to 31 mph, in case you were wondering. If the sheer scale of the gargantuan X7 is too much, BMW has another slightly more compact SUV at LA: the new all-electric iNext. It’s a far-sighted concept that previews a 2021 production model that will be roughly similar in size to a BMW X5. Expect a decent, Tesla Model X, Jaguar I-Pace and Audi e-tron-rivalling range, plus a high level of autonomy. Like you, we can’t take our eyes off that gigantic grille either. 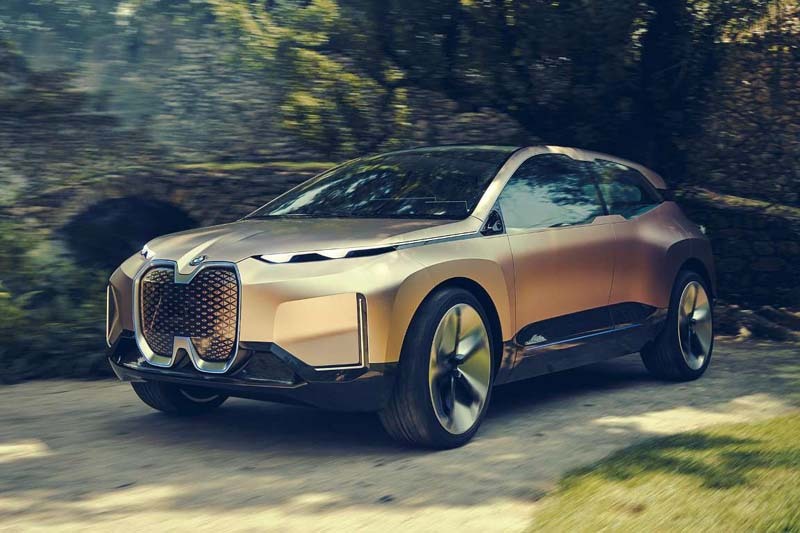 BMW iNext If the sheer scale of the gargantuan X7 is too much, BMW has another slightly more compact SUV at LA: the new all-electric iNext. It’s a far-sighted concept that previews a 2021 production model that will be roughly similar in size to a BMW X5. Expect a decent, Tesla Model X, Jaguar I-Pace and Audi e-tron-rivalling range, plus a high level of autonomy. Like you, we can’t take our eyes off that gigantic grille either.